Slash Ft. Myles Kennedy and The Conspirators will continue to support their 2018 album, Living the Dream, with a fresh round of North American tour dates this summer. 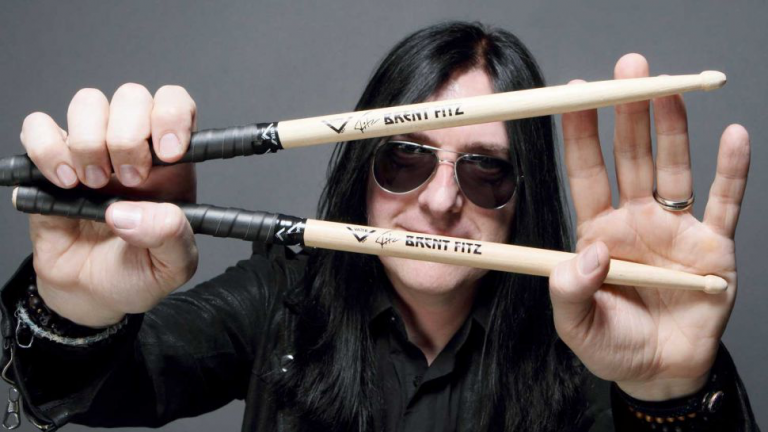 The newly announced shows kick off July 15th in San Francisco, California, and run through an August 13th gig in Orlando, Florida. A fan club pre-sale starts tomorrow (February 5th), and tickets can also be purchased here. Slash and company recently wrapped up a tour of Australia, and are about to hit Europe for a winter trek that ends March 15th in Lisbon, Portugal. After that, they’ll head to South America in May and back to Europe in June for a number of festival and headlining dates. 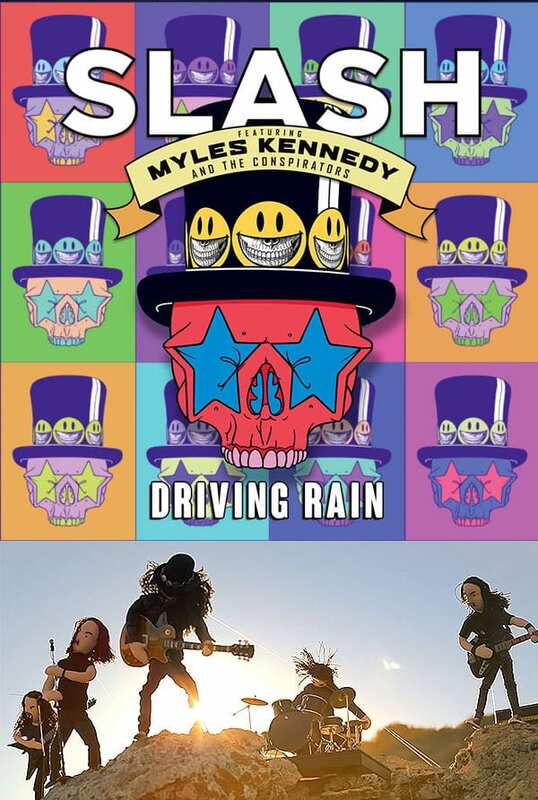 See the full list of 2019 North American tour dates below, and pick up the latest Slash Ft. Myles Kennedy & The Conspirators album, Living the Dream, at Reverb LP. 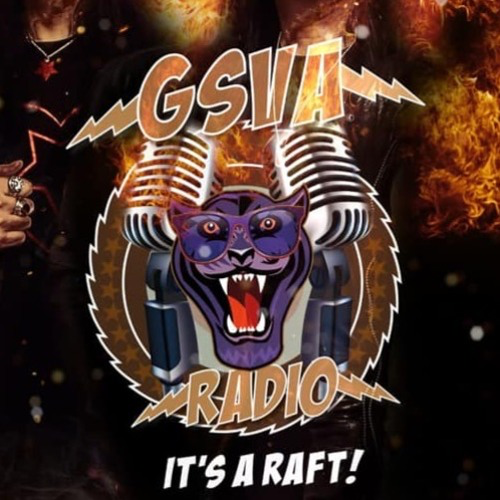 Next Brent and Todd Kerns on GSVA Radio Podcast!